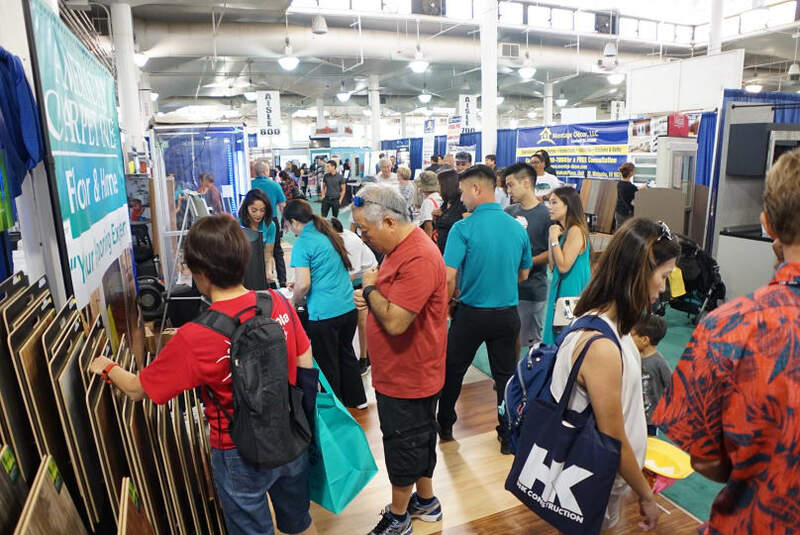 The Big Summer Home Building & Remodeling Show is coming back to the Blaisdell August 9-11, 2019. We have spaces available along with additional marketing opportunities and sponsorship available. Would you like to host a seminar? Offer show discounts? Sponsor part of the show? We can help you! New to the show? Take a look at the map and select an empty space. We'll reach out to you and discuss your options and provide you with some guidance. If the space that you select is available, we will invoice you. Member rates are best, so if you're not a member, consider joining. Membership applications are available online. Premium booth spaces are marked. In order to be listed in the Hawaii Home + Remodeling Official Guide and insert, all of your materials must be submitted no later than May 15. Please contact Ben Juliano for availability and instructions. Payments can be mailed or made online. 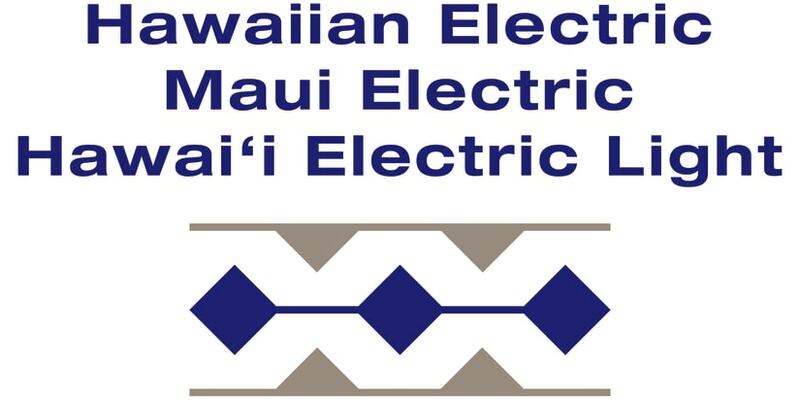 Do you have a log-in for the BIA-Hawaii Payment Portal? If not, let us know and we'll set you up. Contact Ben by phone at 629-7511. BIA-Hawaii's mid-year Home Building & Remodeling Show, draws approximately 10,000 attendees each year. 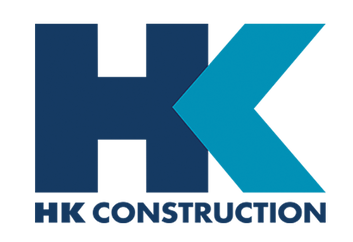 BIA-Hawaii's exhibitors are licensed contractors and suppliers in compliance with State laws who have been reviewed by BBB and the Department of Commerce and Consumer Affairs for complaints. Attendees learn how to budget, design, and plan for their projects by talking with exhibitors, attending seminars, and taking advantage of the hundreds of displays and examples at the show. Parking at the Blaisdell is available for $7. Our friends at the Hawaii Symphony Orchestra, who use the Blaisdell often throughout the year, have a wonderful list of parking and transportation options, here.